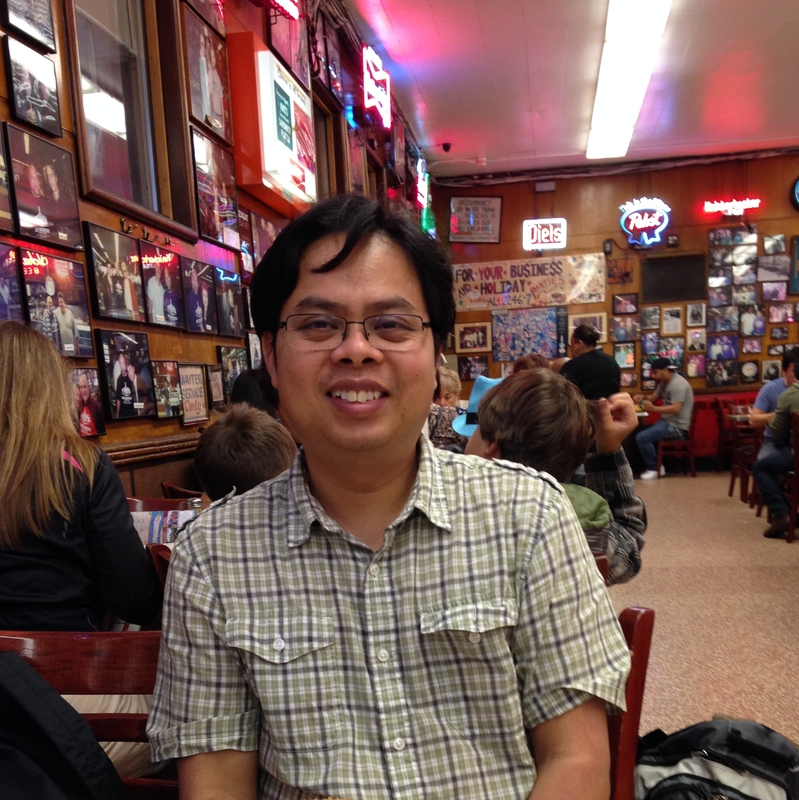 Bunkong Tuon teaches writing and literature in the English Department at Union College, in Schenectady, New York. He received degrees from Long Beach City College (A.A.), California State University, Long Beach (B.A. ), and The University of Massachusetts (M.A. and Ph.D.). His forthcoming publications include Nerve Cowboy, Mas Tequila Review, Silver Birch Press, Chiron Review, New York Quarterly, and Patterson Literary Review. Gruel, his first full-length collection, is forthcoming from NYQ Press.